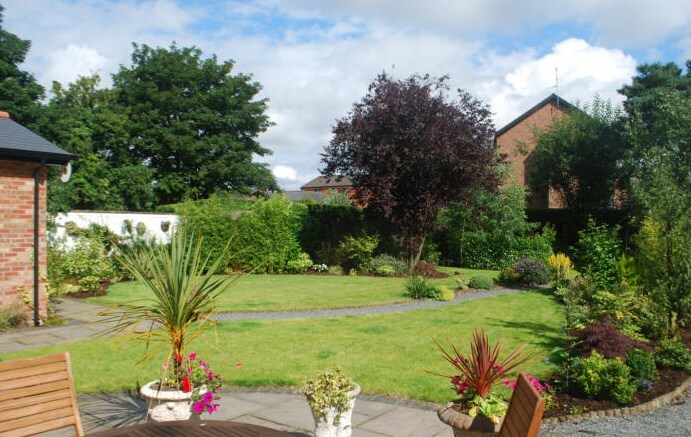 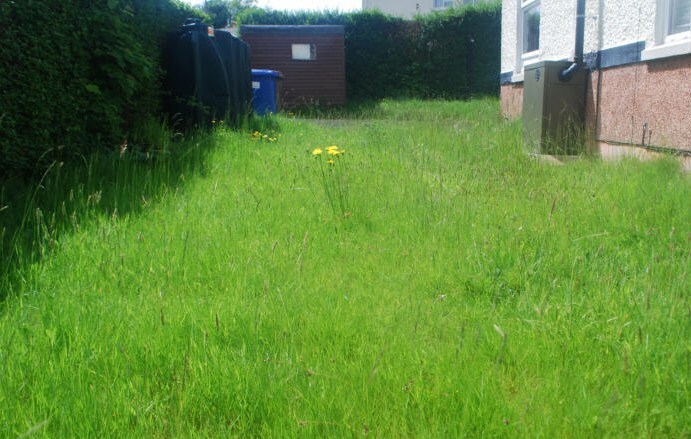 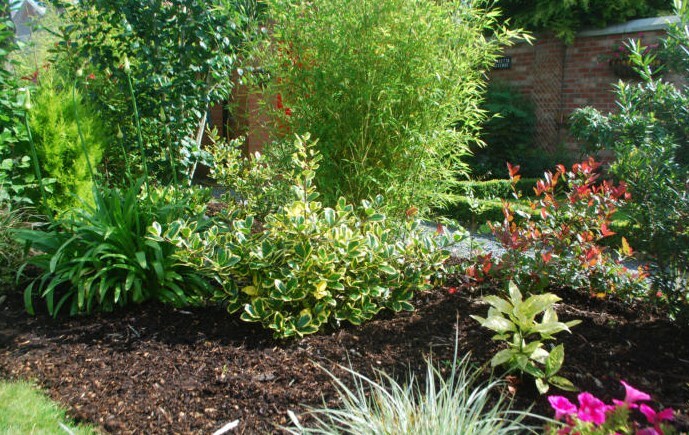 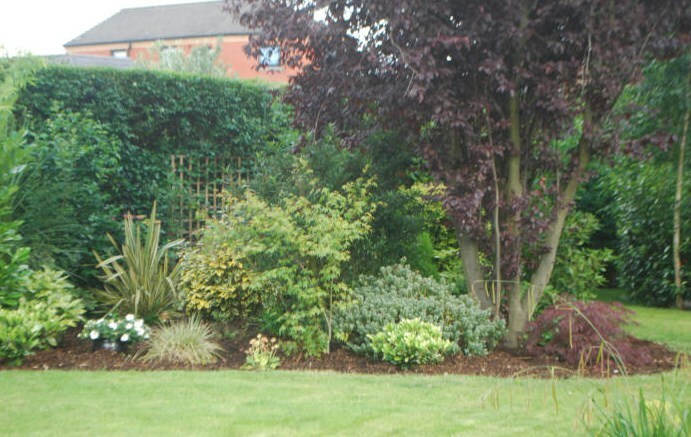 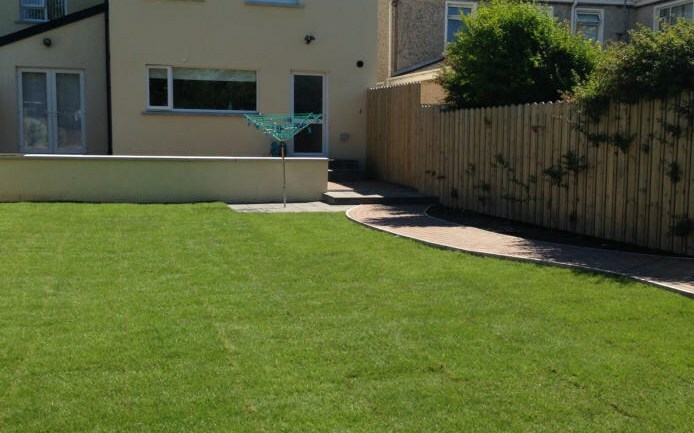 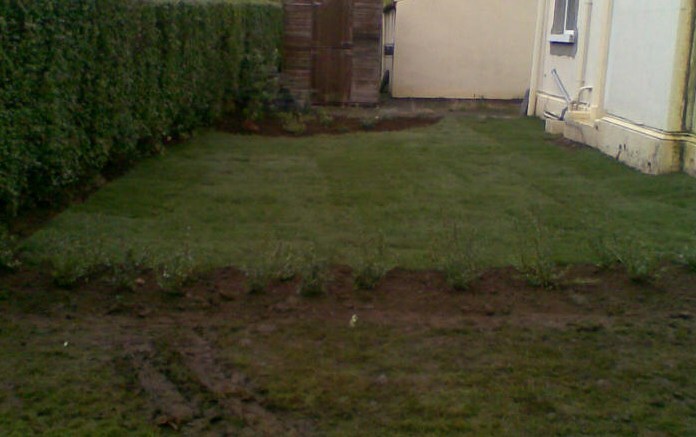 Belmont Garden Service has been established since 1998 and offers a fantastic on-going service for your garden care. 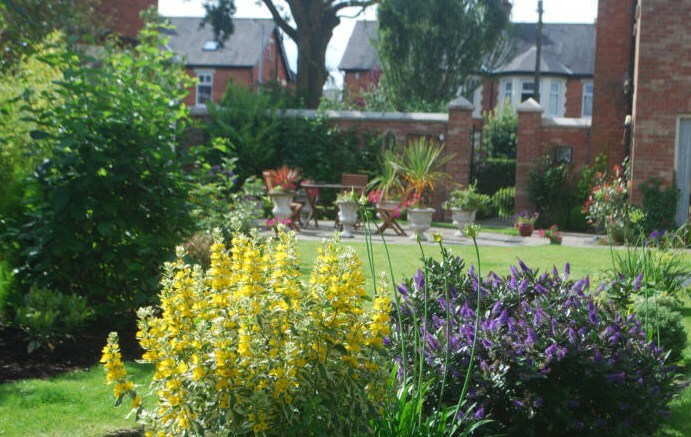 Looking for a Gardener Belfast? 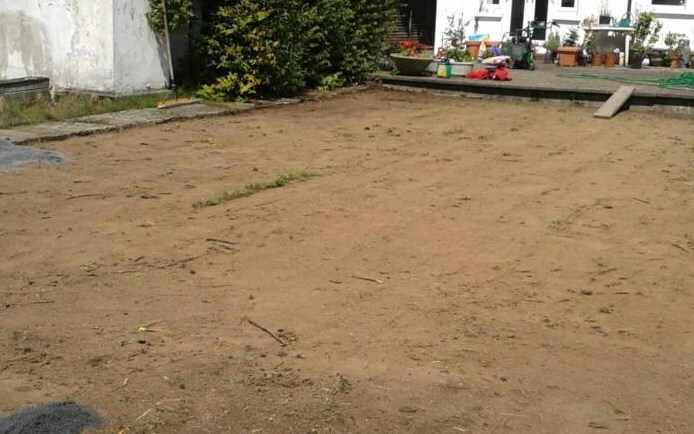 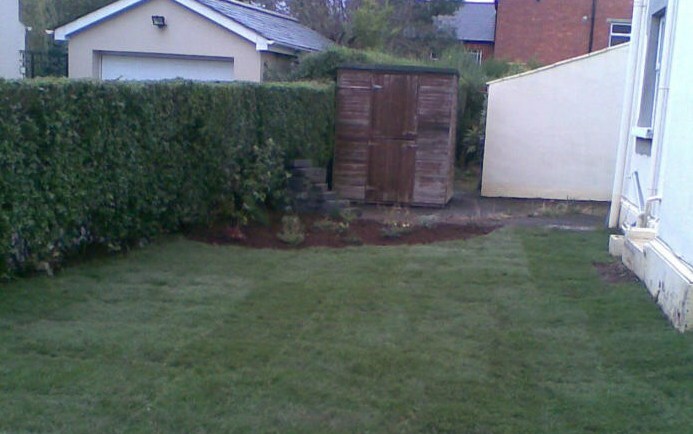 We are a local Belfast based business with over 15 years experience in gardening services. 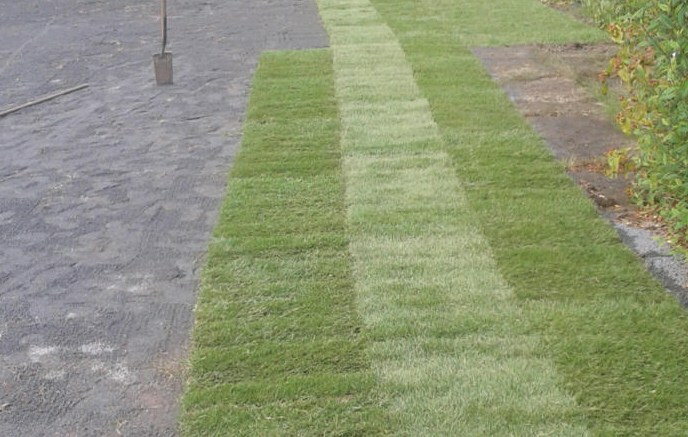 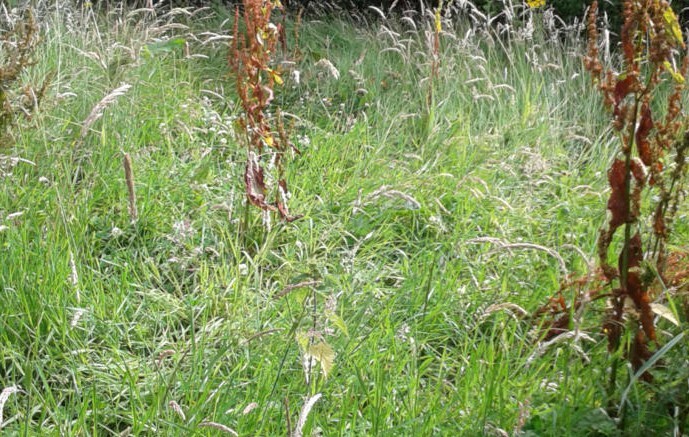 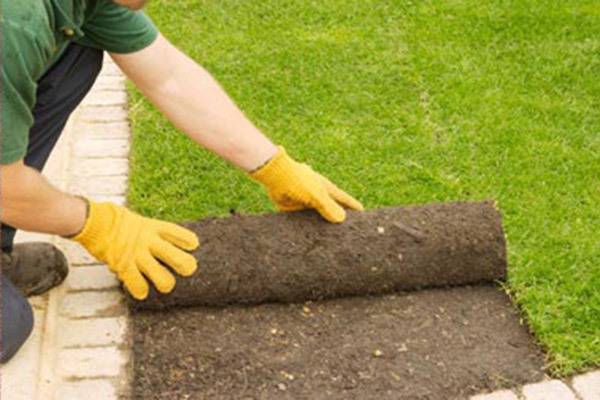 We specialise in many garden care services from revitalising your lawn to general pruning and maintenance. 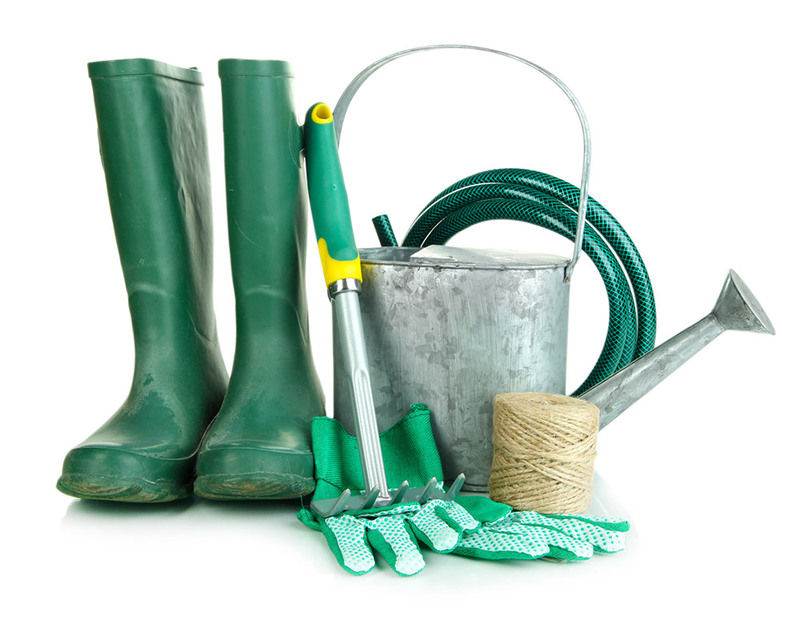 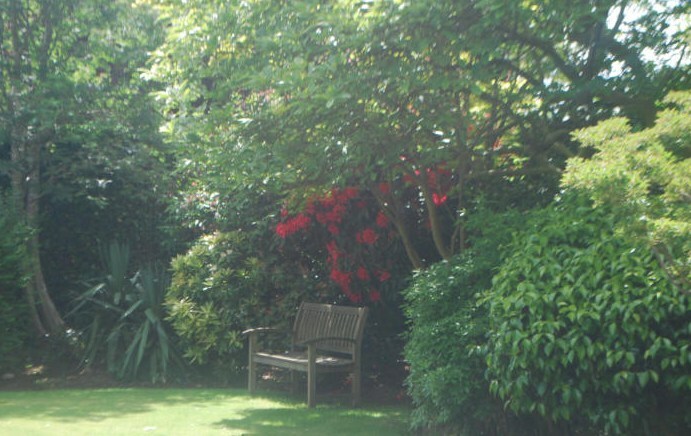 Whether you are looking for commercial or domestic garden care, Belmont Garden Service can assist. 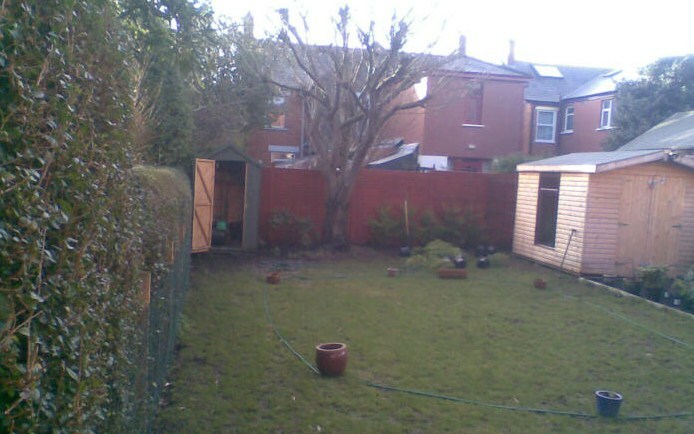 Need a garden clear out? 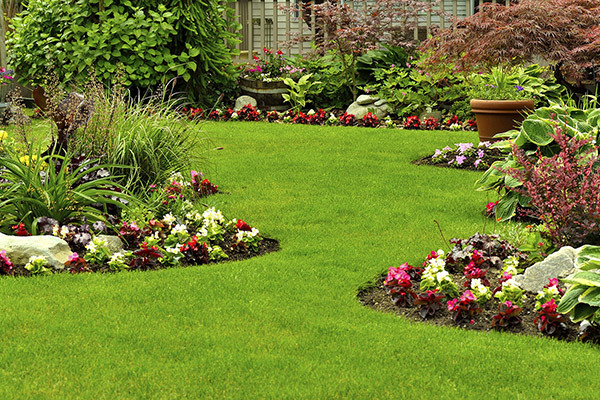 Or maybe just some on going garden maintenance? 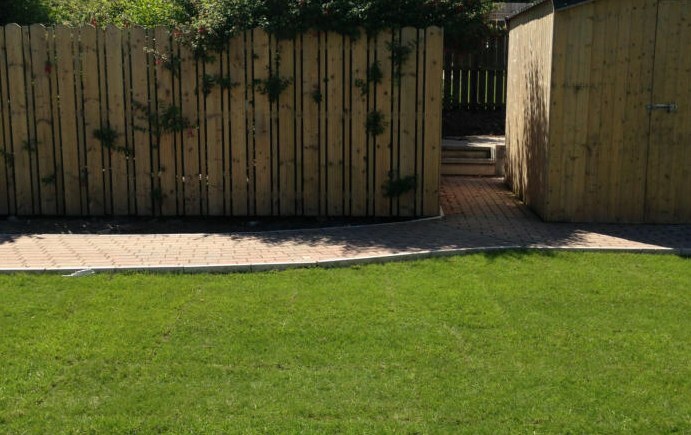 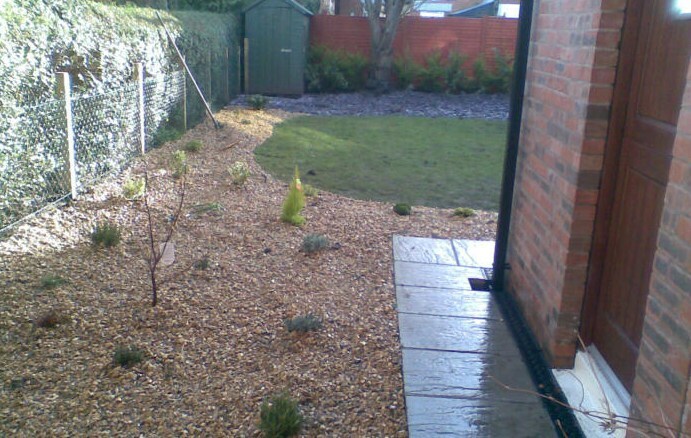 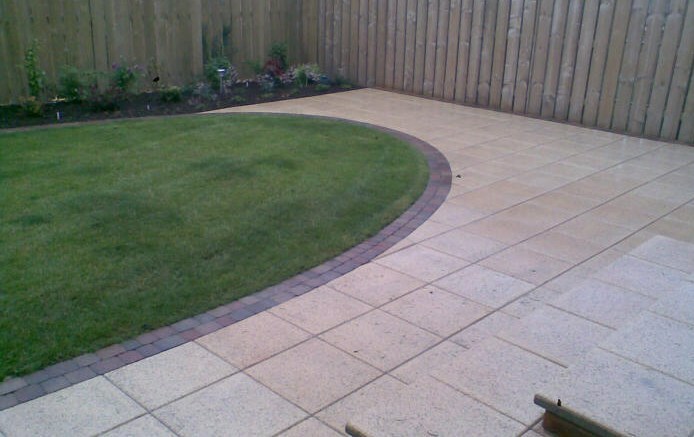 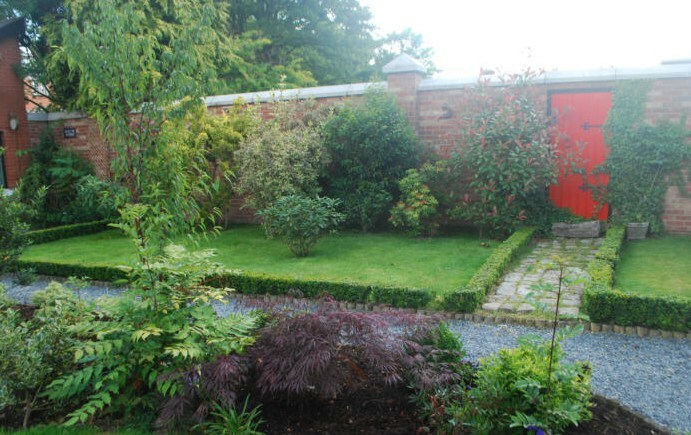 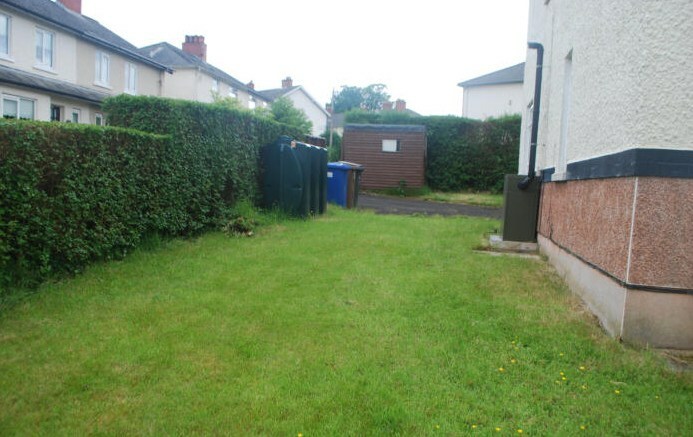 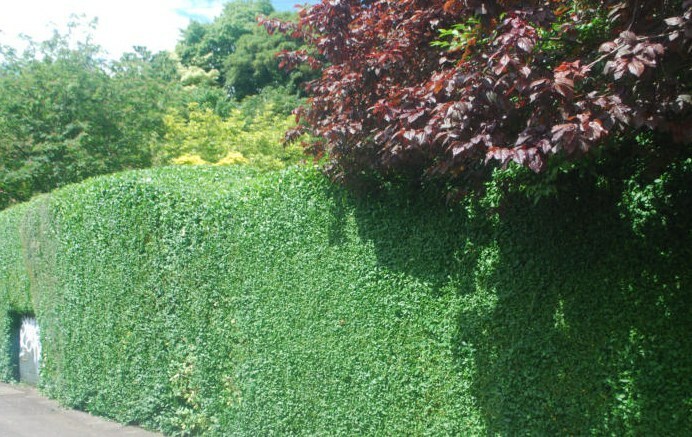 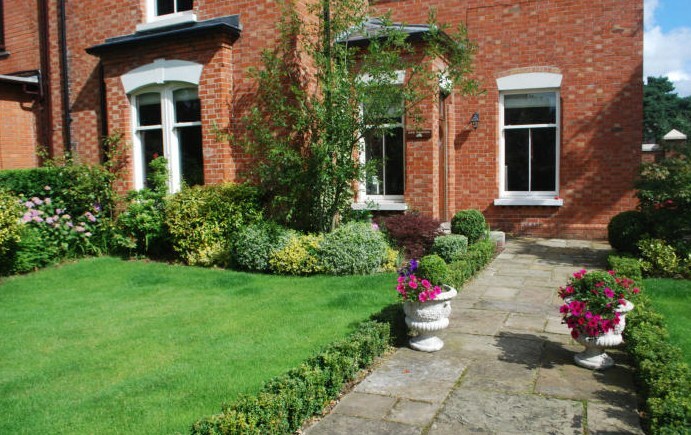 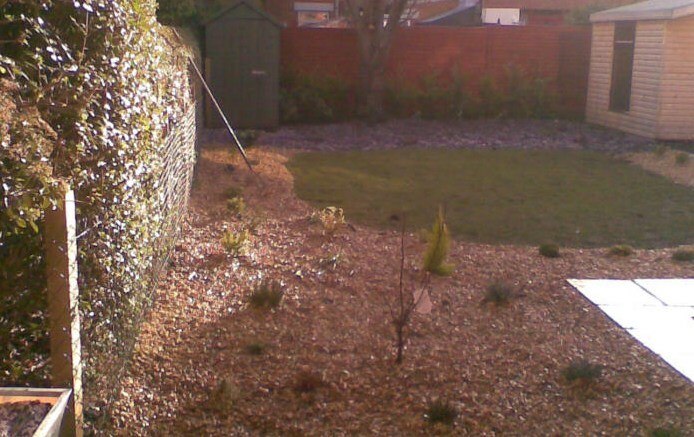 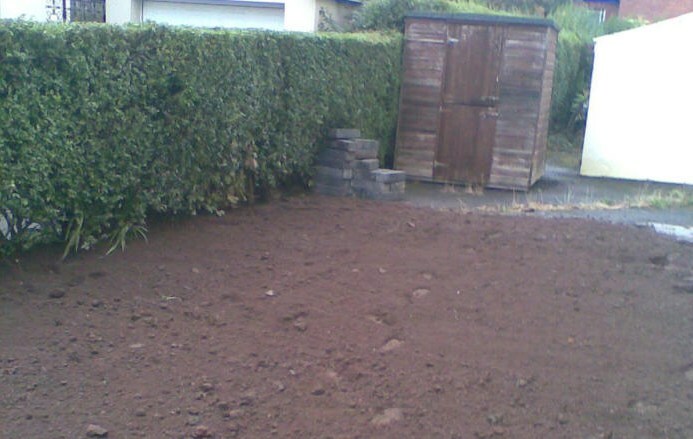 Belmont Garden Services Gardener Belfast can help. 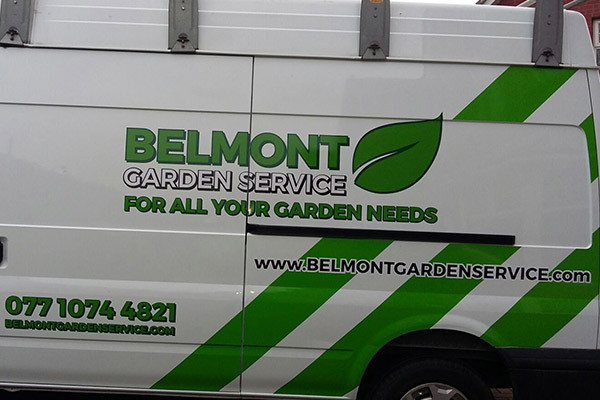 © Belmont Garden Service. 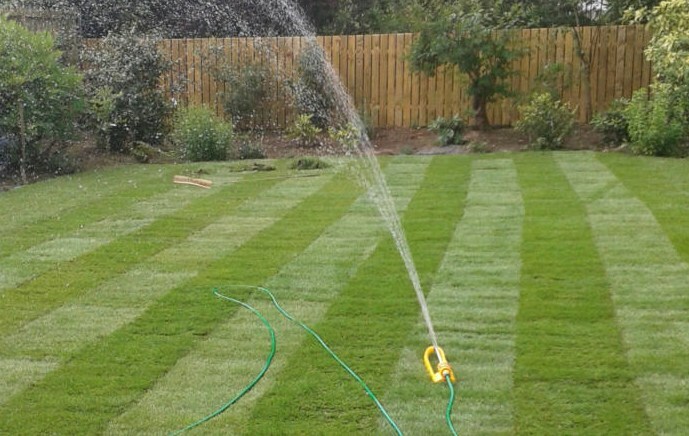 Gardener Belfast & Northern Ireland. 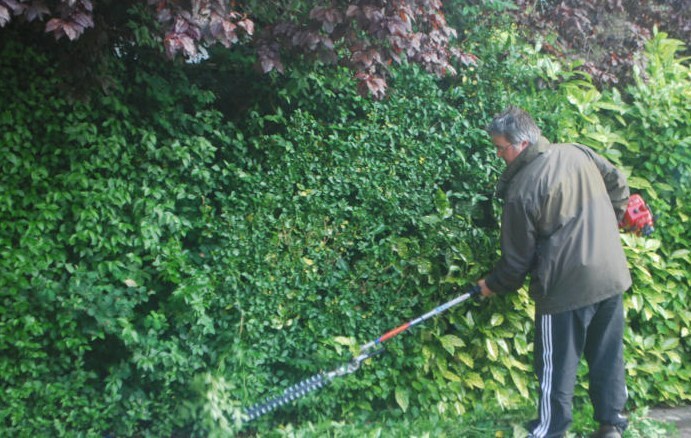 Grass Cutting Belfast. 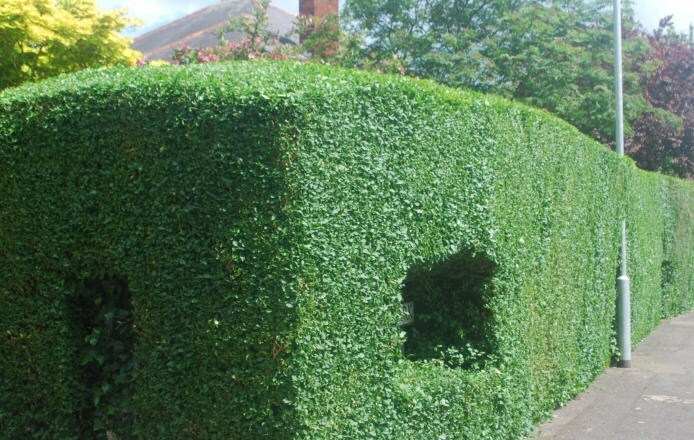 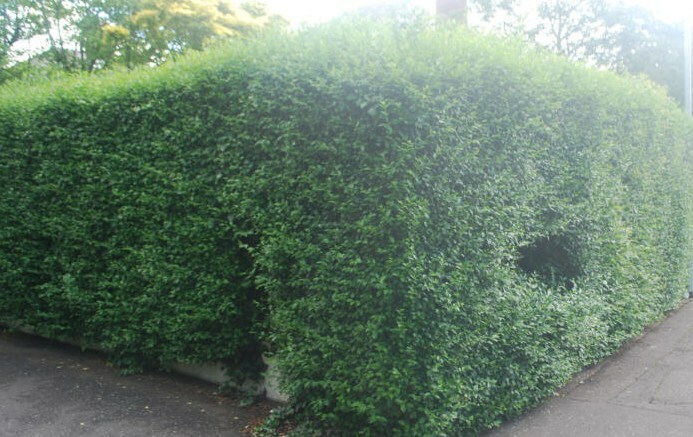 Hedge Cutting Belfast. 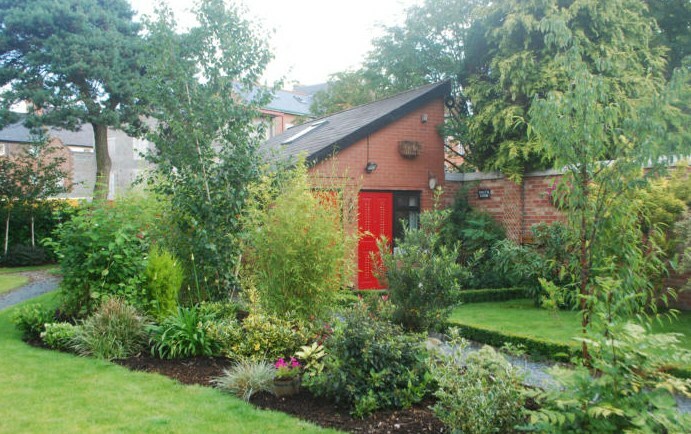 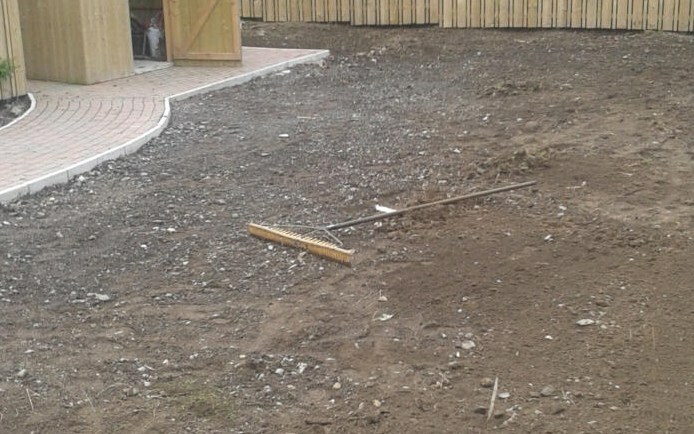 Garden Tidy Ups Belfast.